We started trading in October 2010, within this time we have taken on many big projects which have really kept us busy through the recession. 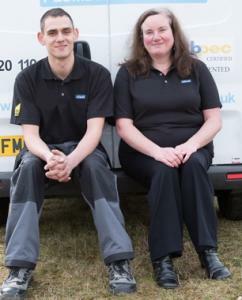 We thrive on new challenges and enjoy being out and about, helping people with every project. Gas engineers will often have a range of qualifications that allow them to carry out specific types of gas work. It’s important to check what work they are qualified to do before you use them. Every gas engineer carries a Gas Safe Register ID card with their own unique licence number, showing the type of gas work they are qualified to do. Before any gas work is carried out, always make sure you ask to see their Gas Safe Register ID card.